The Mingo is an extremely short and handy hunting curve that impresses with its amazing performance. Even with draw lengths of up to 29 inches, this compact sheet is soft and comfortable. 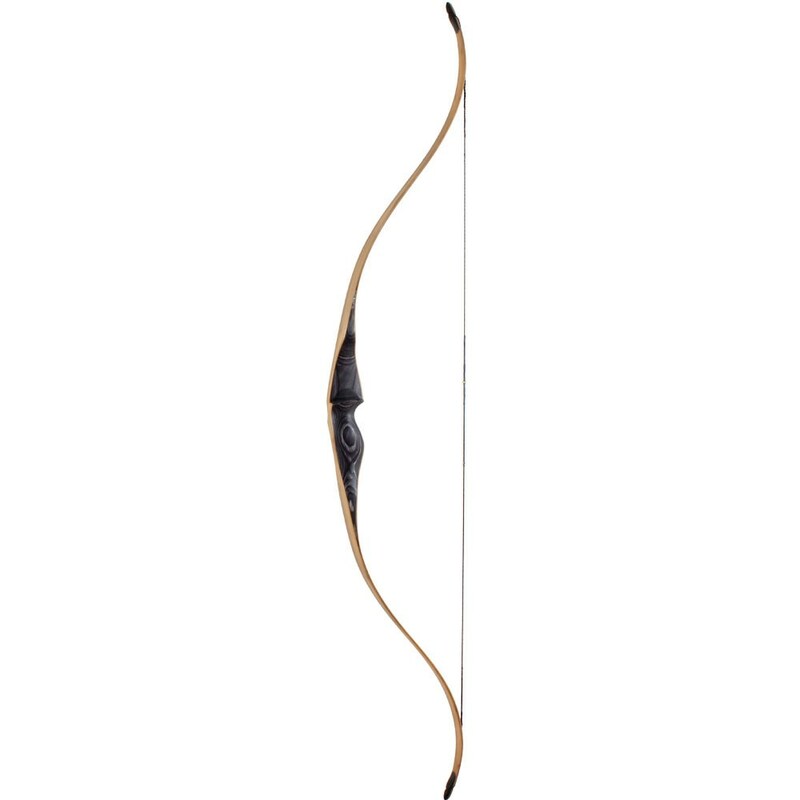 With a short draw of under 27 inches, the Mingo also convinces with its great performance. The middle part is made of dark actionwood and is perfectly rounded off by the bamboo throwing arms. A special bow that inspires! The Mingo by Bodnik Bows! Every single Bodnik Bow is handcrafted in our own manufactory. Bodnik Bows is a member of the Bearpaw Products Group!